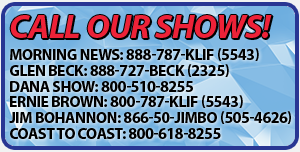 EL PASO (WBAP/KLIF) – Texans on both sides of the border wall debate were out in full force Monday night in El Paso when President Donald Trump visited the border city for a campaign rally. El Paso city officials said Tuesday that more than 6,000 people packed the El Paso County Coliseum for the President’s event. Thousands more stood outside the venue watching the rally on a big screen television. The crowd was mixed with diehard supporters of the President’s border wall and Americans wanting to show appreciation for their President. Vendors selling Donald Trump merchandise lined the streets and many event-goers were wearing ‘Make America Great Again’ hats and t-shirts. 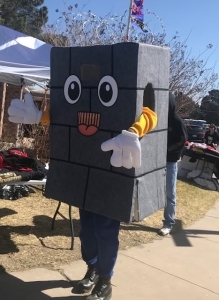 A mascot dressed as a border wall was seen walking outside of the coliseum. Across the street, several thousand people opposing a border wall gathered for a rally that featured remarks from former Congressman Beto O’Rourke. “We were safe long before we had a wall in El Paso,” said a long-time resident of the city. Many O’Rourke supporters were holding signs opposing a border wall or condemning the President. 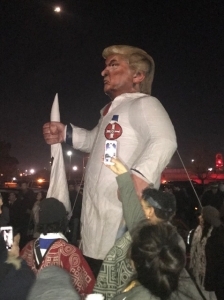 An inflatable effigy resembling the President dressed as a member of the KKK stood outside of the park where the rally was held. The President’s visit shined light on the borderland surrounding El Paso and revealed differing opinions on immigration issues.